I am but a speck of dust from your feet, and am not ashamed of entreating you for the favour of your attention. When men look upon wealth, honour, wife and children as the only source of happiness and turn away from the spiritual path, then it is that the saints appear on this earth. The tongue, no doubt, experiences the sweetness of sugar, but cannot convey the experience to others. 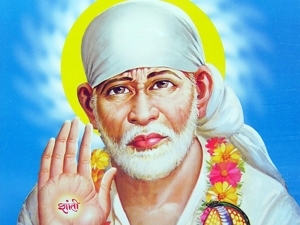 In the same way, I know not how to describe the virtues of Sai. To which ashram (Stage of Life) he belonged was something beyond human speculation.